Teaching kids at their level. Fully staffed for all worship services. 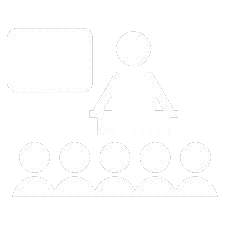 Our graded Sunday School program utilizes the Answers Bible Curriculum from Answers in Genesis. This exciting curriculum covers the whole Bible chronologically in four years. Each age group learns the same principles from God’s Word from material specially adapted for each comprehension level and learning style. Children in our Bible teaching Sunday School have an opportunity to dive into rich biblical content while discovering how the Scriptures provides answers to the important questions that confront both children and adults. Kids of all ages will enjoy learning, memorizing, and applying the Bible to their daily lives! 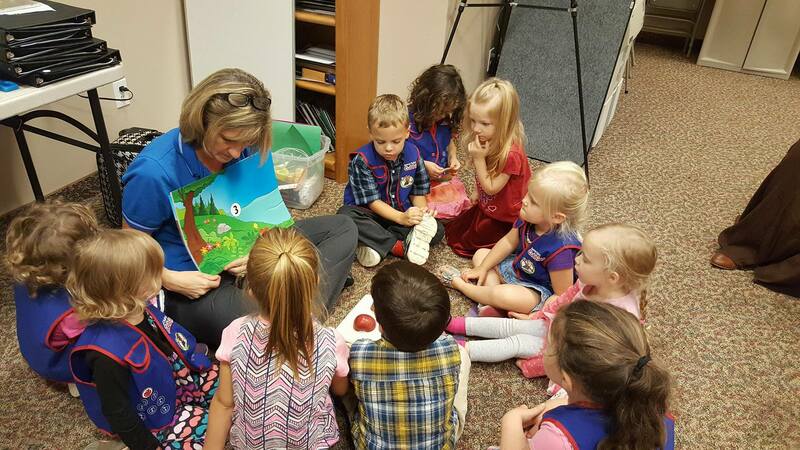 Cubbies® nurtures the budding faith of preschoolers and celebrates their desire to explore all that God has created. 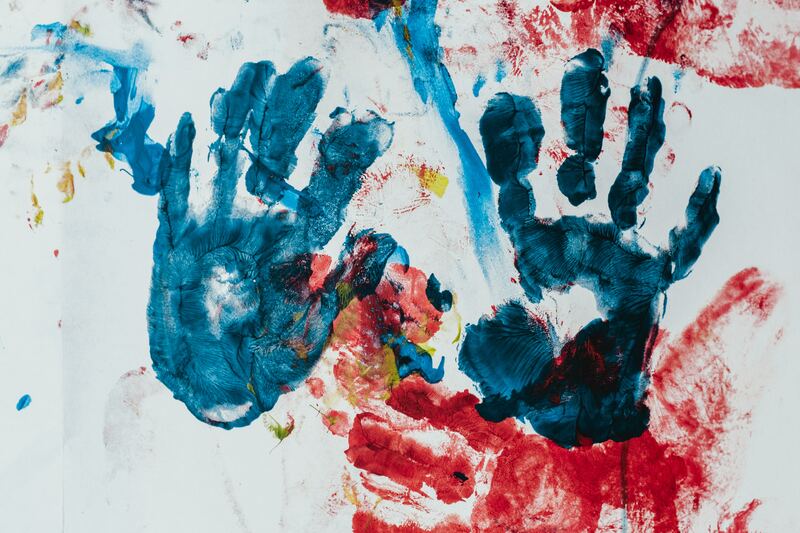 This two year preschool ministry curriculum features exciting games, storytelling, puppet shows, and biblical teaching as well as take-home activities and tools. 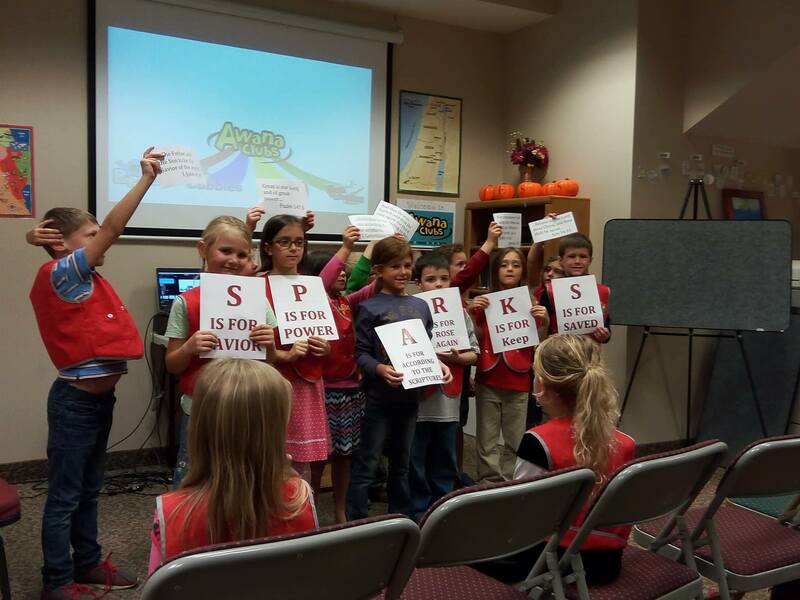 Sparks® ignites a child’s curiosity about the people and events of the Bible, building a foundation of wisdom for knowing Christ. This three year early elementary school ministry curriculum features exciting games, engaging activities, biblical teaching and media resources for kids and leaders. T&T® explores the concept of grace by focusing on the character and nature of God, identity of Christ, as well as the structure and format of the Bible. This four year upper elementary school ministry curriculum is created to ensure that kids and leaders connect through God’s Word. 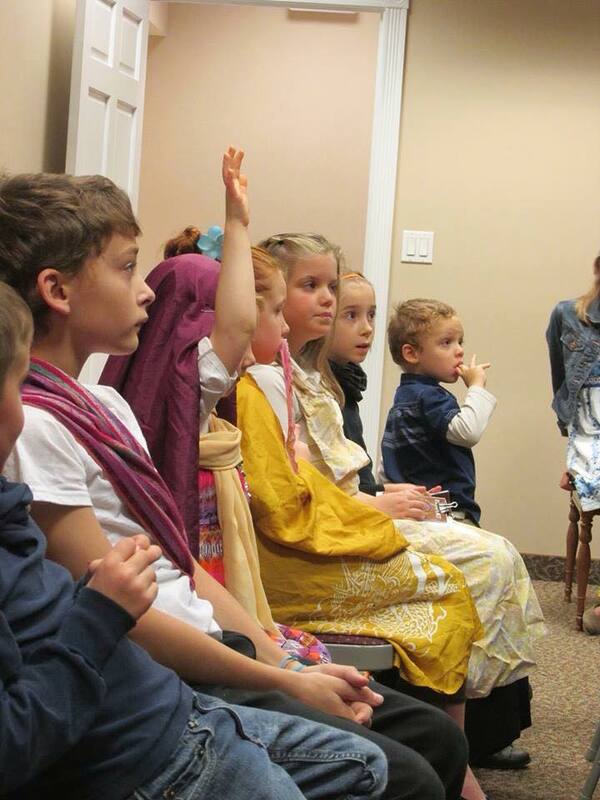 Junior church allows children the opportunity to participate in a worship service in a manner that is geared to their unique age level and learning style. This also enables parents to participate in the the main worship service. Children will enjoy learning and singing in Bible action songs, Scripture memory songs, and songs that teach the real-life stories of Bible Characters. Kids will love hearing the true stories of men and women who have followed God’s call to take the good news of the Gospel to “the uttermost parts of the earth”. Like the parables that Christ used in his teaching, these stories provide students with real-world examples that they can relate to. This is a wonderful way for them to consider biblically sound and Christ-centered responses to everyday challenges they face as children. We maintain clean and fully staffed nurseries for newborn through three-year-old children for all church services. We also utilize pagers, check-in, and check-out procedures. All of our nursery workers are carefully chosen and background checked to maintain a safe and nurturing environment for each child.